Earn your business degree in less than two years with our new Business - Accelerated program, offering you a flexible schedule of online and hybrid courses. 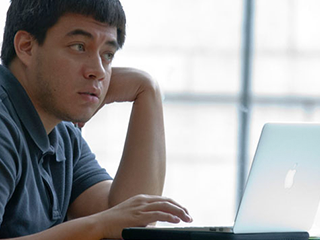 Take a few online classes or complete one of six degrees offered entirely online. Get the tools you need for an entry-level position in one of the fastest growing health care fields. Advance your career this spring with our professional development offerings. Want to earn college credit while you're still in high school? You can. 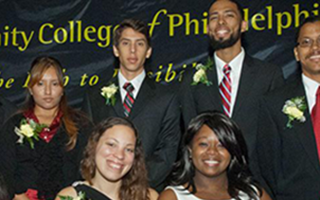 Community College of Philadelphia offers programs that prepare you for in-demand careers or transfer in the fields of architecture and construction; art, design and media; business and technology, health care; law and public service; liberal arts; science; social and human services; and technical trades like culinary arts and automotive technology. Day, evening and weekend classes are available for full-time and part-time students, and both credit and noncredit courses can be taken at the Main Campus, our three Regional Centers, and neighborhood and corporate locations. Online and hybrid courses are also available to all students, and some programs may be completed entirely online. 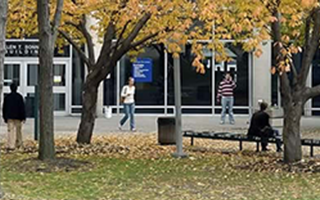 The College also offers comprehensive academic support, services for students with disabilities, plus an array of career and personal support services. Explore our programs in Architecture and Construction; Art, Design and Media; Business and Technology; Health Care; Law and Public Service; Liberal Arts; Science; Social and Human Services; and Technical/Trade. Use our College Catalog to learn more about the College's degree and certificate programs, and course requirements, view the academic calendar and understand important student responsibilities. 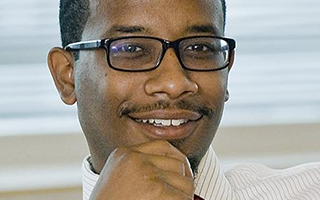 Community College of Philadelphia is the smart path to a bachelor's degree. Save money be earning your associate's degree with us before transferring to a four-year college. In addition to several degree programs you can complete entirely online, we offer online courses in accounting, biology, business, chemistry, computer studies, English, history, justice, mathematics, nutrition, psychology, sociology and much, much more. Quickly gain the tools you need to grow your career, start off in a new career direction or stay up-to-date with required industry certifications. From health care and counseling to professional certification, and workplace and professional skills, our workshops deliver the quality career training you need. 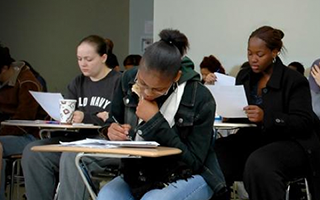 We offer a number of programs for those in need of specific knowledge and assistance—things like English courses for non-native speakers, GED exam preparation classes, and skills courses in reading, writing and math. 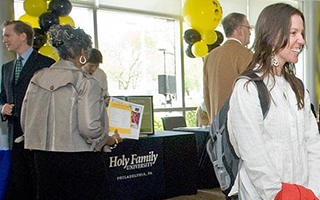 If you are a motivated student looking to achieve the highest academic success, explore our Honors degree program, Honors societies and requirements for graduating with honors. 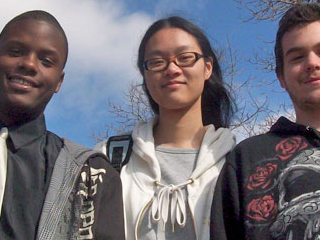 With programs like Advanced College Experience, TRIO Upward Bound, Advance at College and more, we offer high school students the opportunity to experience college while providing assistance with getting into college and opportunities to earn college credits.